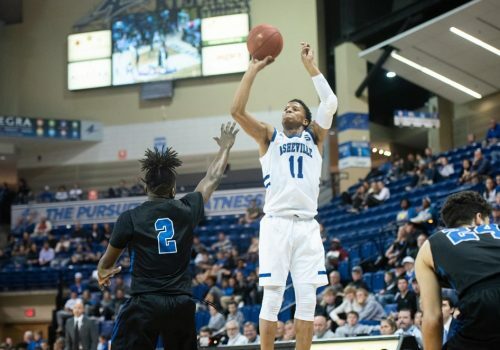 The 52nd edition of the Mountain Rivalry between UNC Asheville men’s basketball and Western Carolina is now scheduled for a 1 p.m. start on Saturday, Dec. 8, at Kimmel Arena. Single game tickets, with prices beginning at $9 ($6 for ages 5-17) are available online or at the Kimmel Arena box office, which opens one hour before tip-off. For season tickets, call 828.258.7900, email Harmon Turner (hturner@unca.edu) or visit the Bulldogs Athletics website.